Military veterans are twice as likely to be unemployed as civilians due to poor training opportunities during service and discrimination among employers, a report has found. 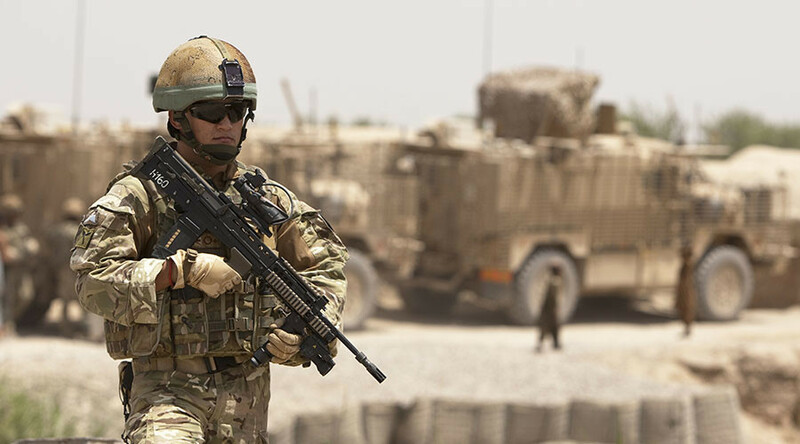 Servicemen and women are leaving the armed forces with specialist training experience and military qualifications which many companies find baffling, according to a study by the Royal British Legion (RBL). Employers, meanwhile, were found to hold stereotypes about former military personnel as mentally unstable or overly bossy. The report, Deployment to Employment, found the unemployment rate among veterans who are looking for work stands at 11 percent – twice the civilian population, which currently stands at 5 percent. The RBL estimates there are 120,000 veterans of working age who are unemployed and looking for work, while 130,000 are not seeking work. Around 60,000 veterans are believed to be in jobs they feel overqualified for or underpaid. The study blames military training for not providing enough educational opportunities for recruits, especially for those under the age of 18. It recommends child soldiers receive the same education as their counterparts still in school, so they are able to take GCSEs or other qualifications. Employers were found to be baffled by military qualifications, despite efforts to integrate university degrees and apprenticeship schemes with training. The report also found many employers subscribe to myths and stereotypes about veterans, believing them to suffer psychological trauma which will adversely affect their work. In some cases, bosses overlook job applications from veterans because they believe they may disturb the office environment or suffer from post-traumatic stress disorder. RBL Director-General Charles Byrne said: “Nothing is more frustrating than hearing of a business who will not take on a veteran because stereotypes and myths have played a part in their recruitment process, or of those leaving service who are struggling to translate their skills and qualifications into the civilian market. Inequalities exist within the military as well, as an investigation by The Times discovered in August. It found British soldiers are provided with squalid, flea-infested housing, while UK taxpayers are footing a massive bill for senior officers to stay on five-star luxury superyachts. In the years 2014-2015, the military spent more than £300 (US$396) per night on 75 different hotel stays, costing the public purse more than £120,000.